Dinkum Dunnies are the site toilet experts! You can rely on us to provide hygienic, clean and comfortable amenities - every time! 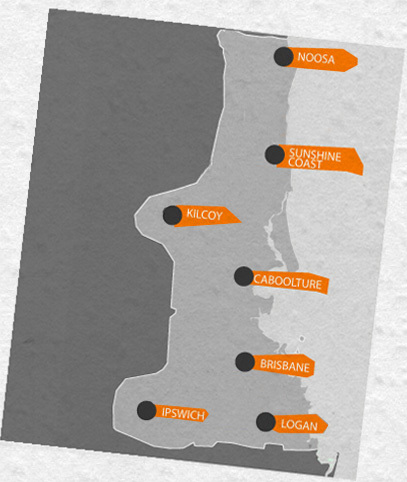 Call us today for all of your site needs covering South East Queensland. With 30 years experience and a large customer base in the on-site toilet hire industry, confirms that we have the best, highest quality, clean and hygienic portable toilets for hire. Our toilets are cleaned fortnightly so you can be assured of a pleasant experience every time you need to go on the worksite. We have fully self sufficient, chemical toilets with fresh water flush that are serviced fortnightly. Works just like your home toilet. They are perfect for high rise developments. They are a cost effective option where there is direct access to sewer...no servicing required. 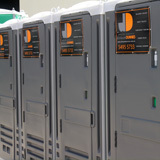 Hire Dinkum Dunnies Site Dunnies by the day, week or month, at COMPETITIVE LOW RATES - GUARANTEED!